In the summer, many church leaders and pastors find that attendance takes a quick dip in numbers as their congregates prefer to take a quick dip in the ocean. There is not much you can do to prevent families from wanting to take advantage of the summer heat, but as they say "if you can't beat them, join them". By getting out into the sun yourself, you have the chance to grow closer to your church members, continue spreading your message, and maybe even increase attendance in the future. If you are lucky enough to have a body of water close to your community, like a river, lake or even the ocean, grab some sunblock and head there. One cool way to stand out and make your presence known is to hand out cold juice boxes and snacks to the kids and families. It's even okay to attach a small card that lets the parents know exactly who to thank for this kind gift. This not only gives you an opportunity to minister to your church members outside the church, you could also be passing out those snacks to families who have not yet found you. When the farmer's market or county fair comes to your town, make sure that your church is represented there. Reserve a booth and put together an activity that inspires members to participate. 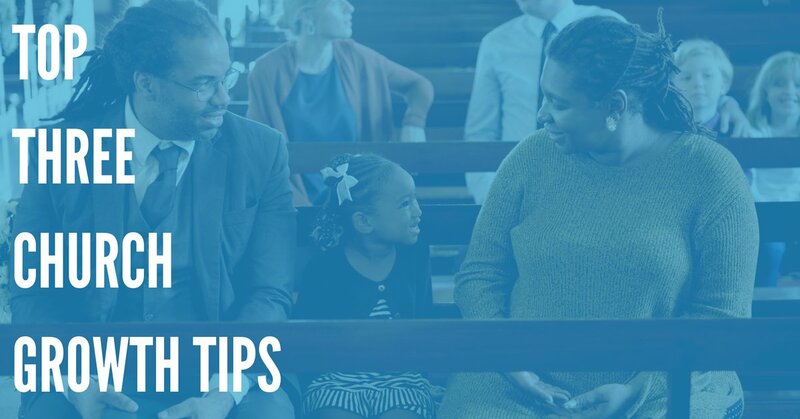 Use your church notification system to get ideas from your members and then encourage them to take part in the event by donating materials or their time. Booth ideas for churches can be simple bake sales or clothing drives, or you can organize kid's activities like ball tosses and balloon popping. Give away prizes and awards that are spiritual in nature to further drive your message home. Compete with another local religious or community organization. Softball games against members of the local temple or swim meets against the police force bring together large groups of people from all kinds of backgrounds. 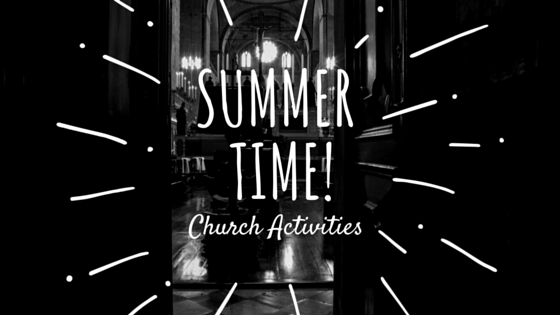 These are not only fun summer time activities, they help to build relationships among diverse groups of individuals and families. Summer nights are a great opportunity to showcase a family appropriate movie at your church. Make this a fundraising event by having the cost of admission be a canned food item or used clothing. Give out popcorn and drinks to make the experience more authentic, and then gather volunteers to hand out the proceeds to your members in need the next day. This can even be a weekly event, with the movie title sent to your church members by sending SMS text messages through your church notification system. If the hot weather is driving your members out of mass, then let it bring you to them. This weather provides the perfect chance to bring your church message outdoors, and get to spend time with your community in a whole new way.